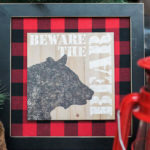 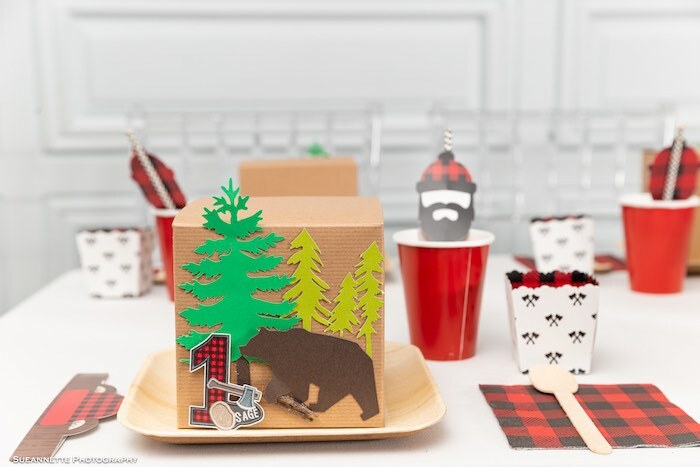 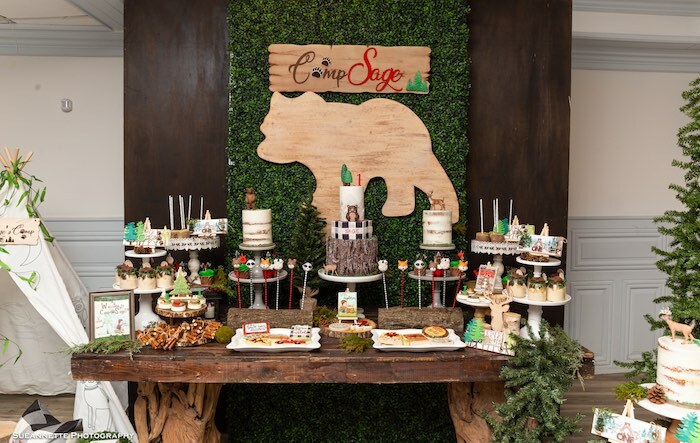 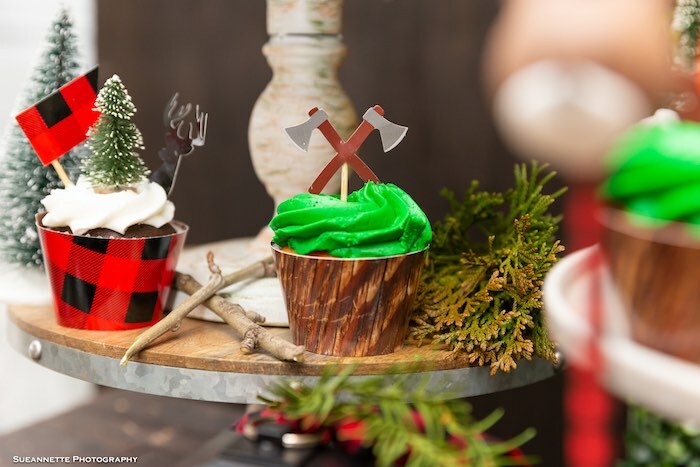 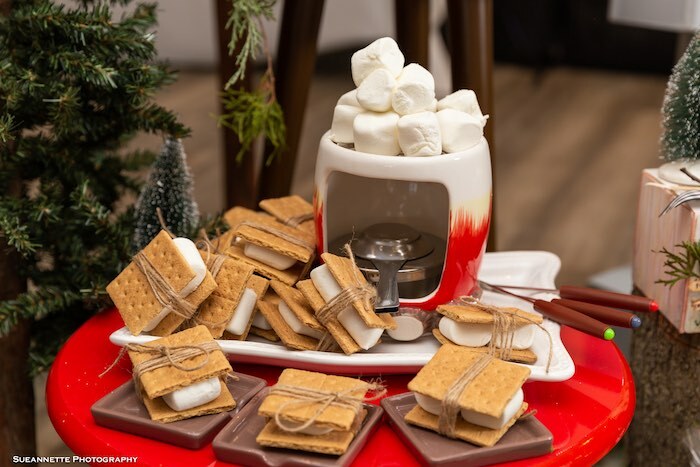 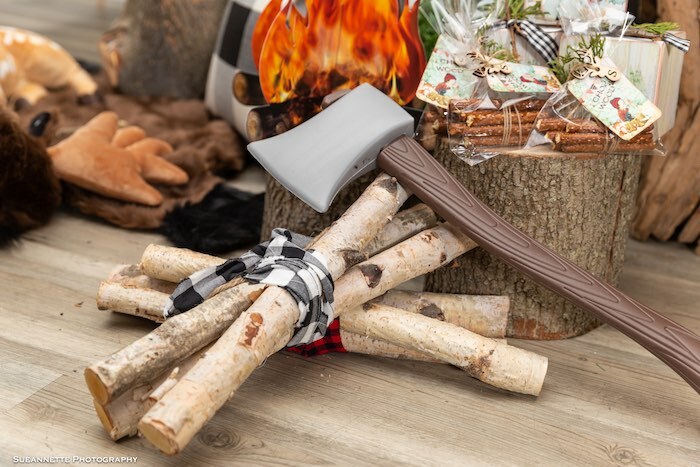 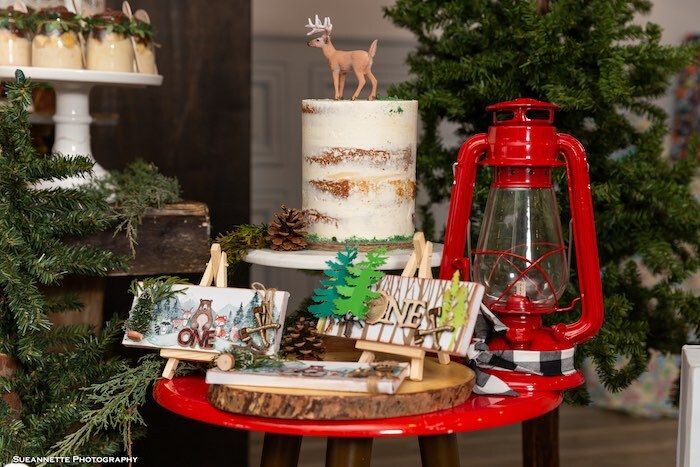 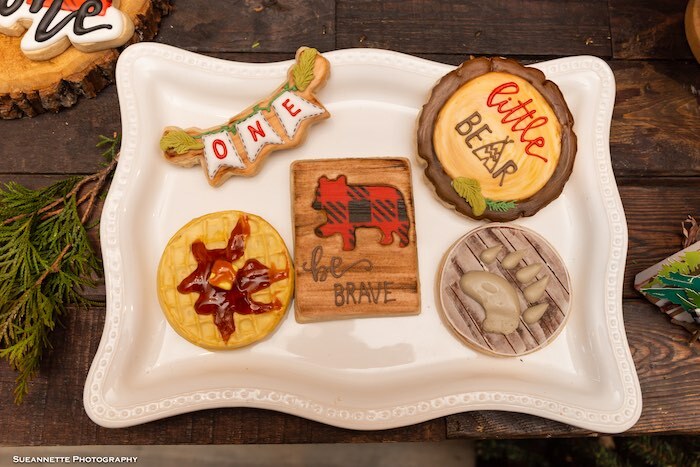 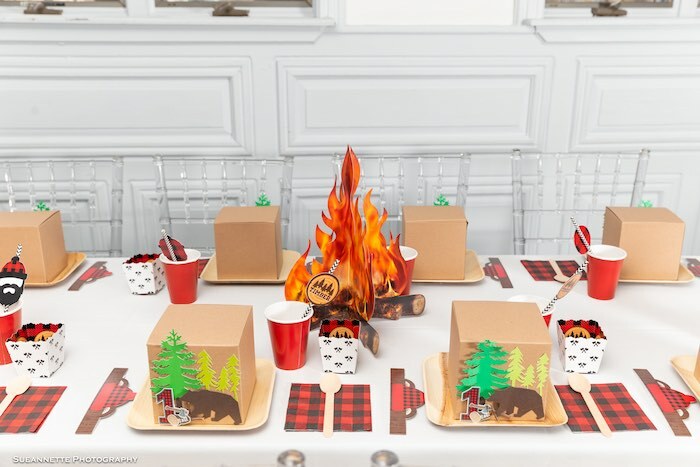 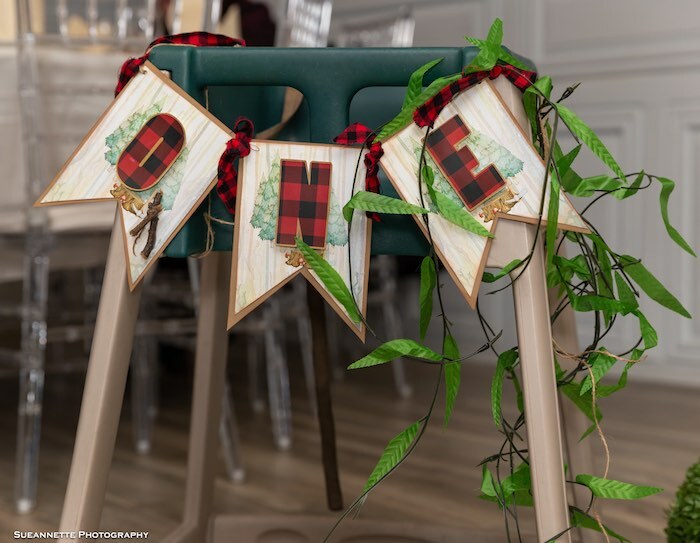 Lift your axes and take a swing into this adorable Little Lumberjack Camping Birthday Party by Johanny Merejo of Creative Touch by Johanny, out of Yonkers, NY! 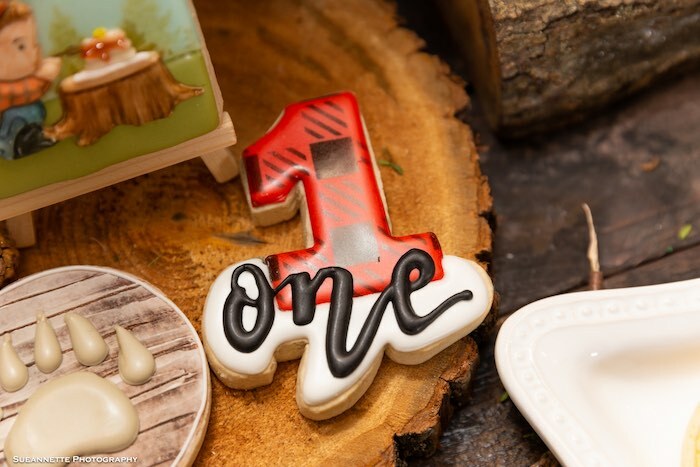 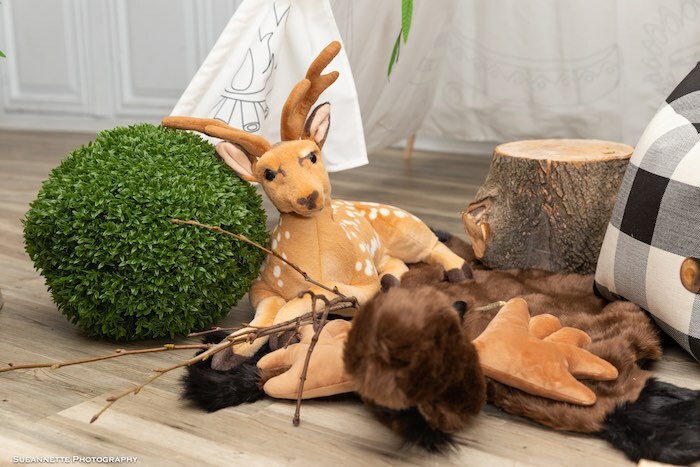 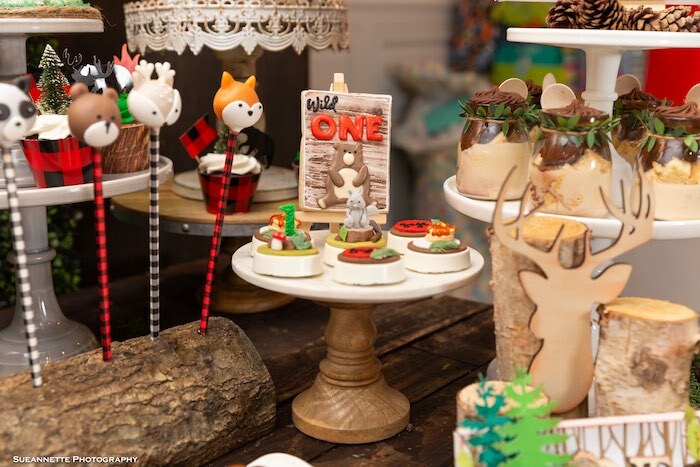 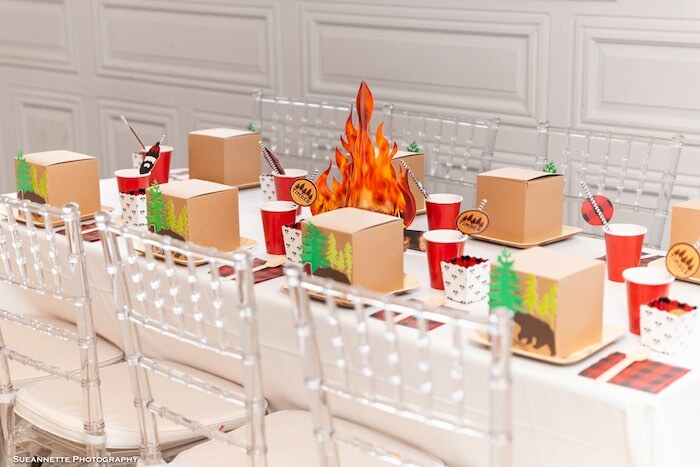 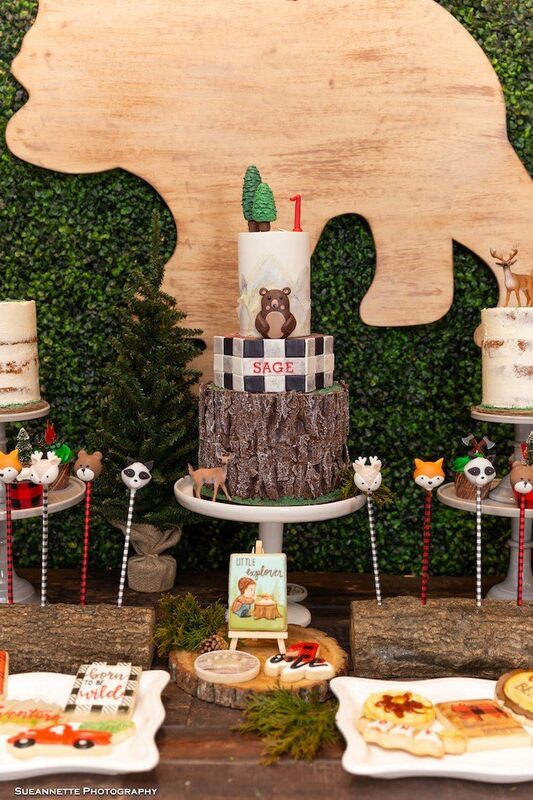 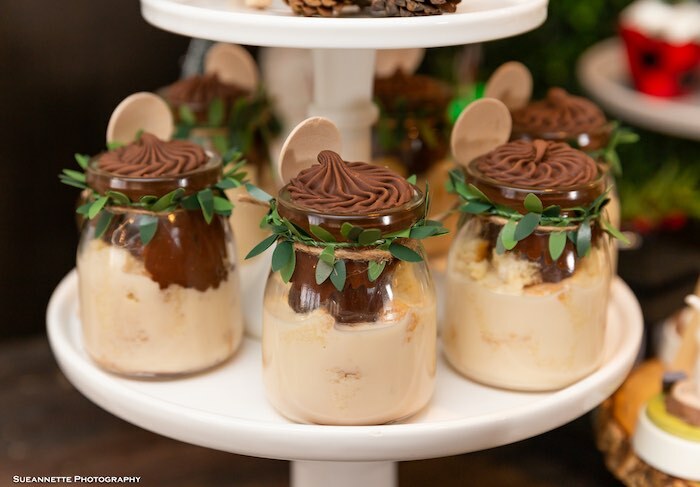 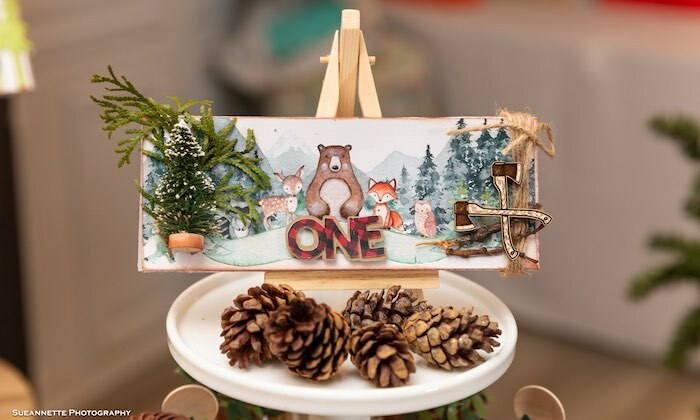 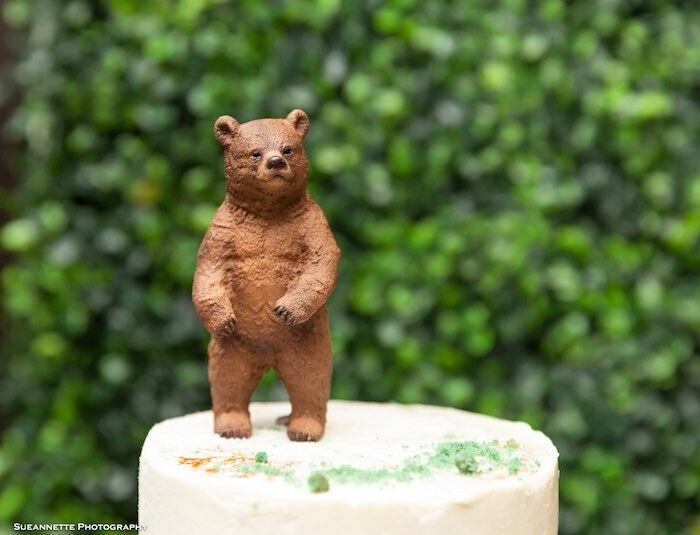 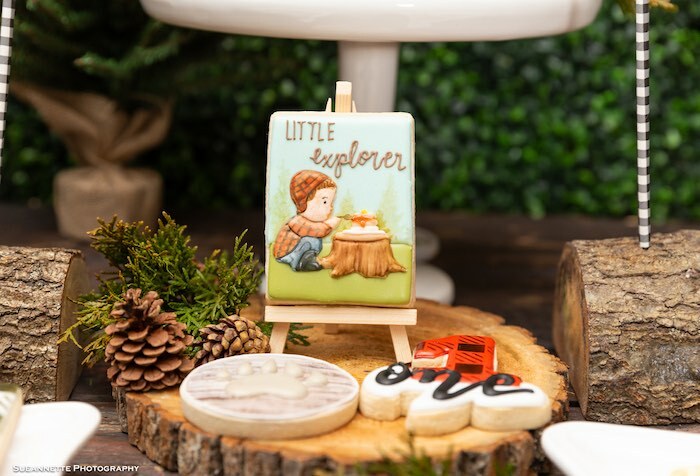 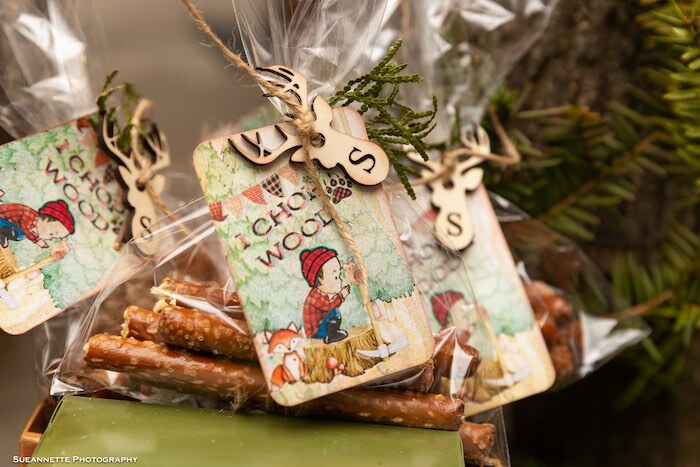 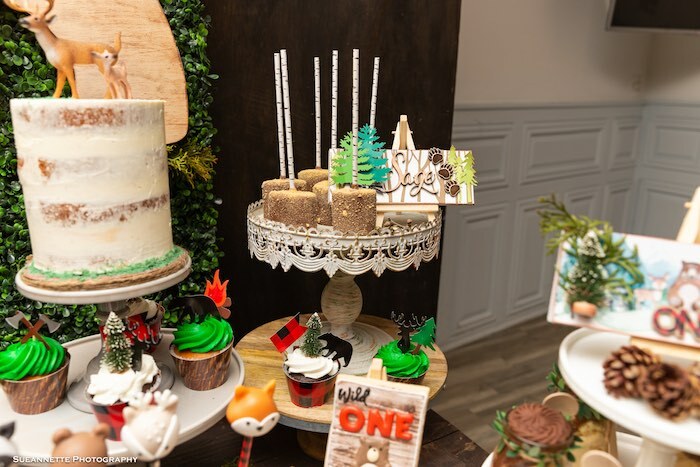 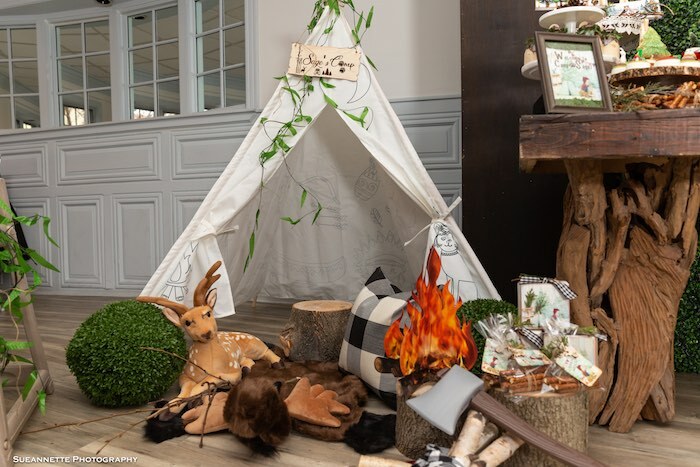 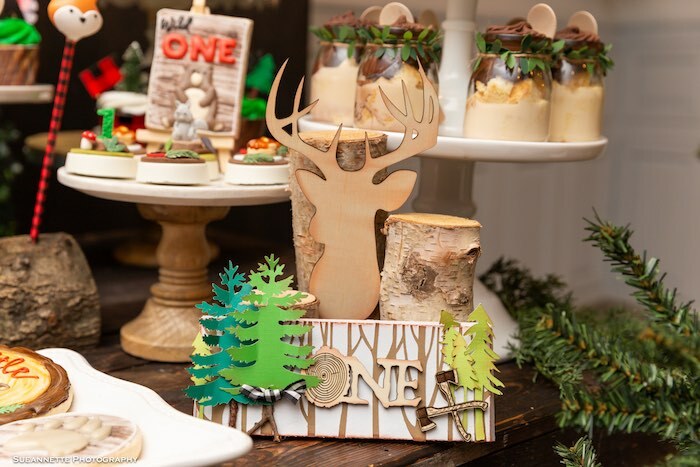 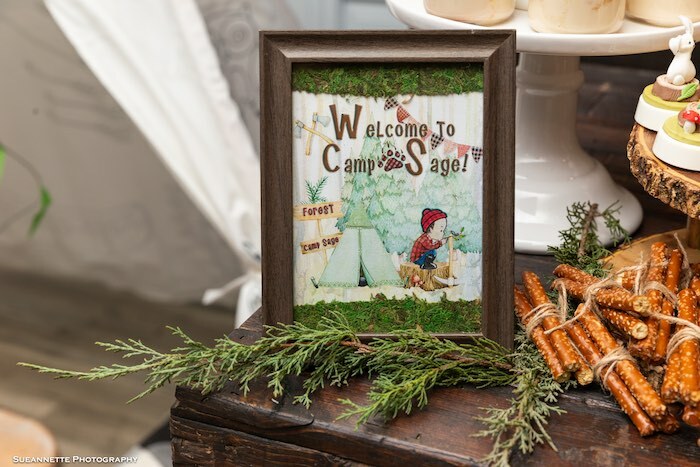 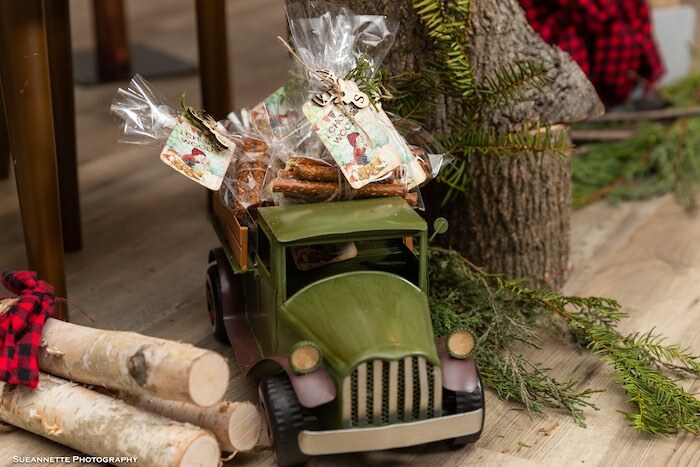 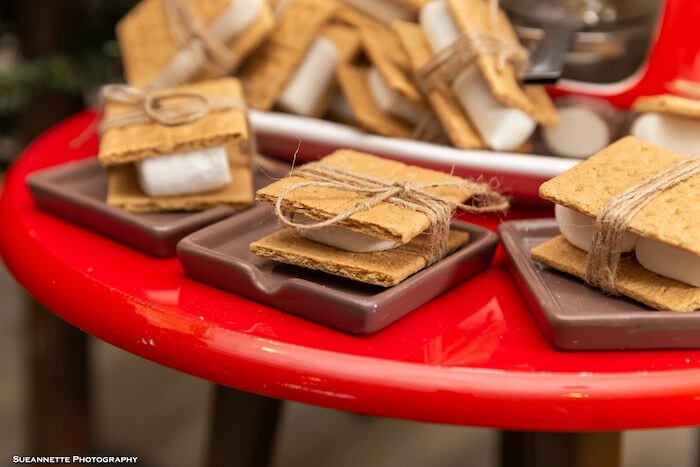 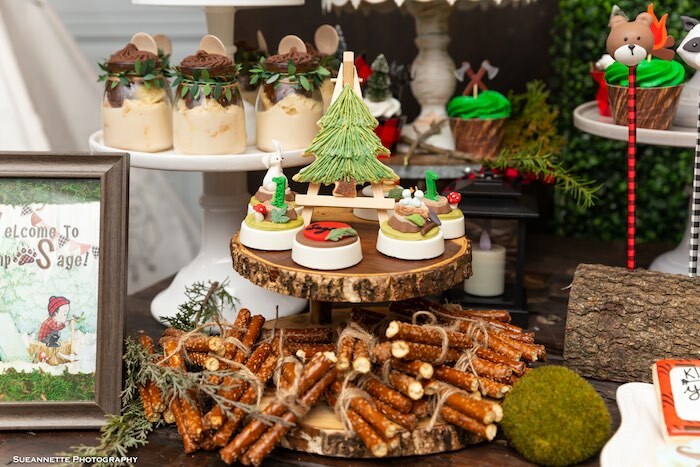 Customized and adorned with details rustic and fun, this darling event is a perfect theme for any little adventurer! 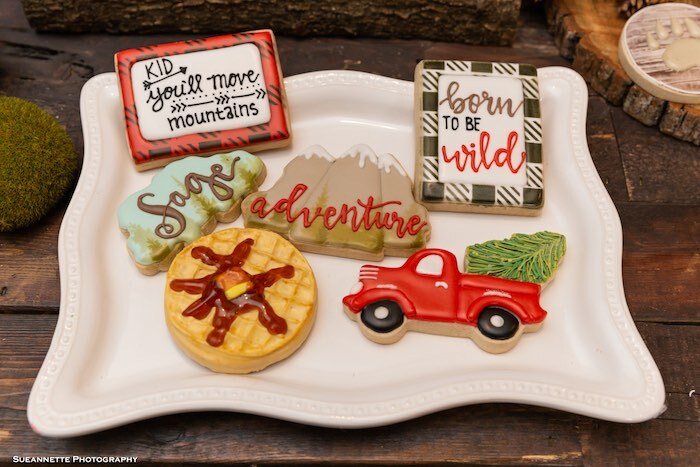 And Adorable Camp Themed Sweets! 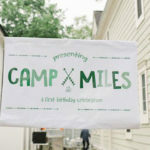 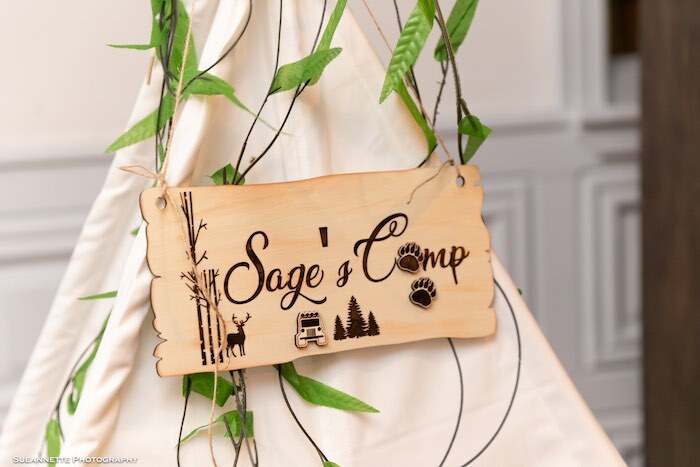 “Camp Sage!! 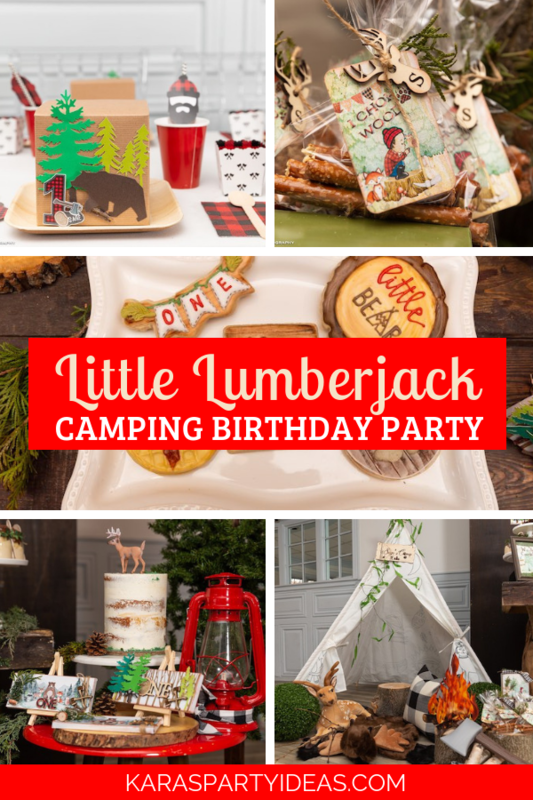 and the star of the party was Lumberjack SAGE! 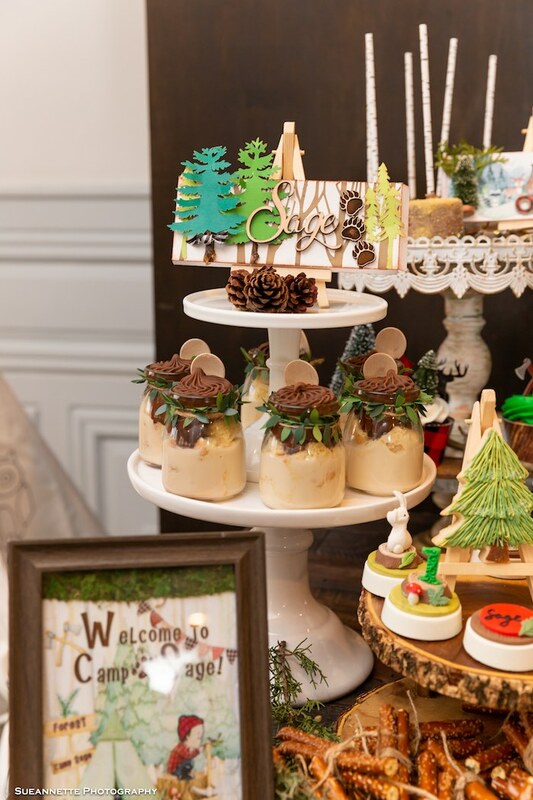 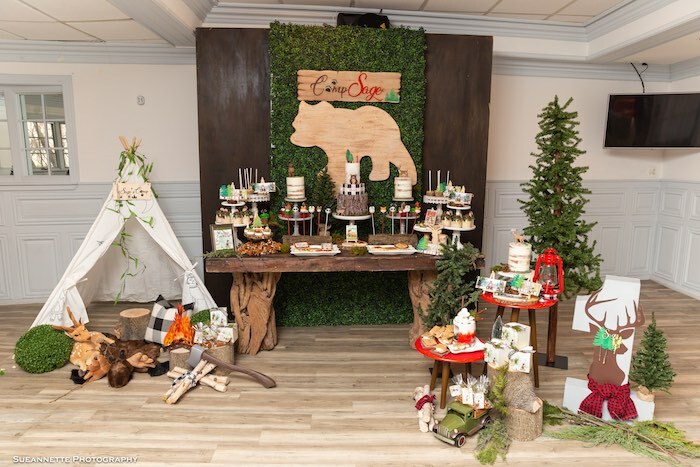 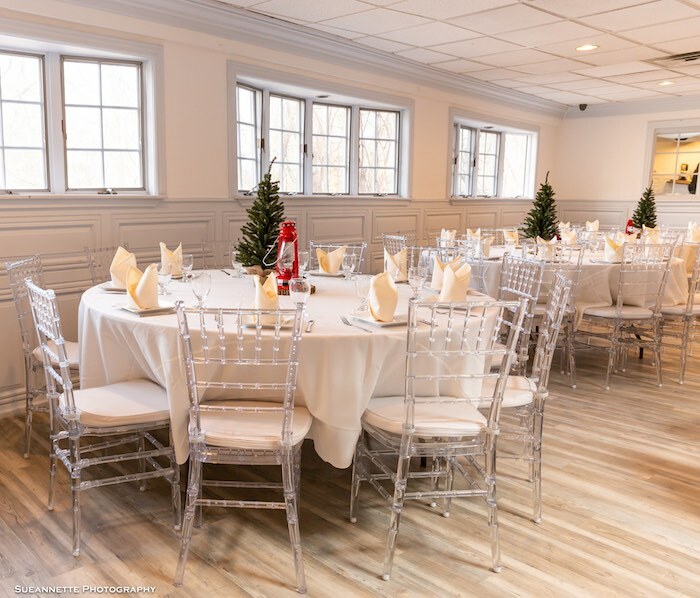 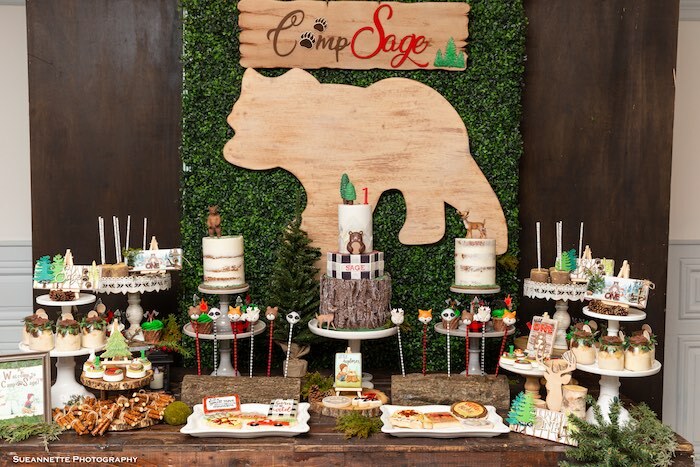 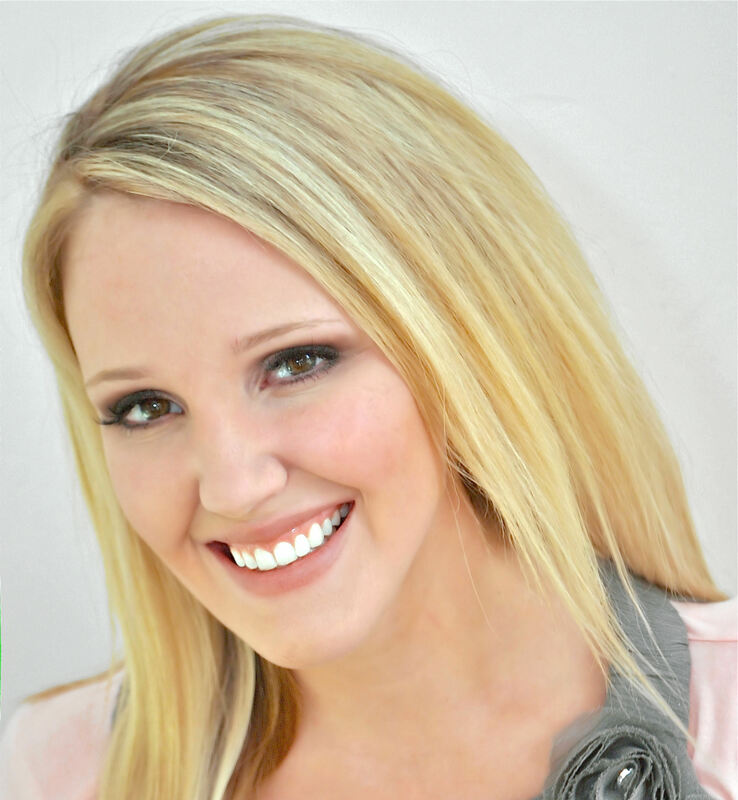 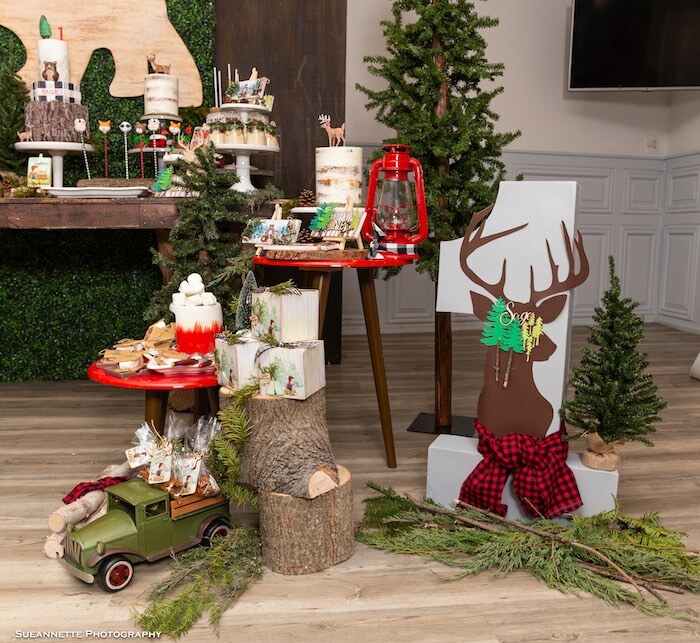 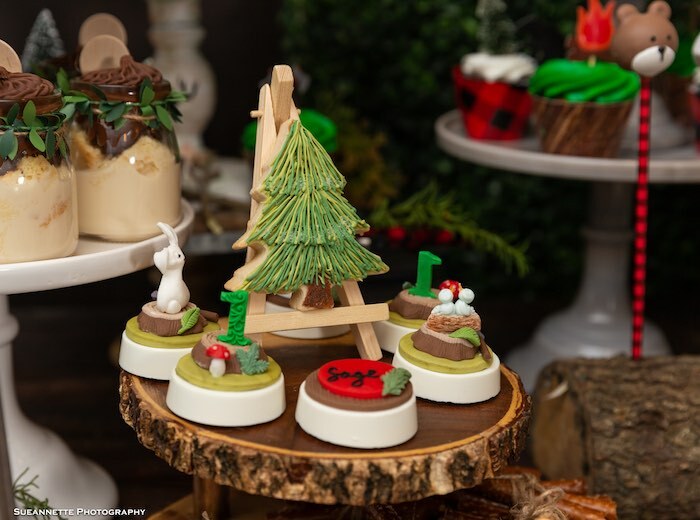 This event was full of details from the backdrop to all the custom details created for Sage!